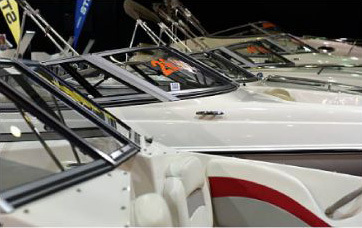 We can help you keep your boat maintained throughout the season. Our professional cleaning service uses non-abrasive soap to clean your exterior, hatches, and compartments without stripping away wax. 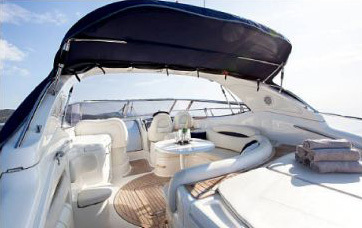 We’ll also wipe down your vinyl cushions, metal work, and all windows and isinglass to leave your boat sparkling clean and ready to show off. 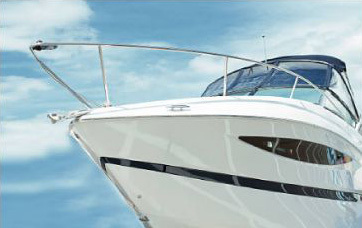 Trust the experts at PYM to keep your boat looking great all-season long. With boat lettering from PYM, you’ll get lettering that’s long-lasting, vibrant, and created from high-quality materials to withstand the natural elements your boat experiences on a regular basis. When it comes to canvas, we know you’re looking for something stylish and well-made but also durable and flexible. Our canvas work gives you just that, from tops to covers to dodgers and more. 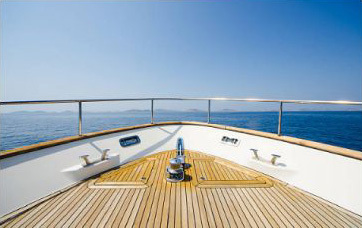 While teak is the most common wood found on boats, taking care of it can be time-consuming and tedious. Let our reconditioning experts maintain your teak whether it’s stained, oiled, or varnished. Our special programs for deals and manufactures offer boat cleaning prior to the start of a show and touch-ups every morning before the show starts. We also supply PLANTS to enhance your boat display. As a boat owner, the last thing you want to do after a long day at sea is clean your boat. Schedule a cleaning ahead of time with PYM and we can have crew there to clean your boat when you arrive. 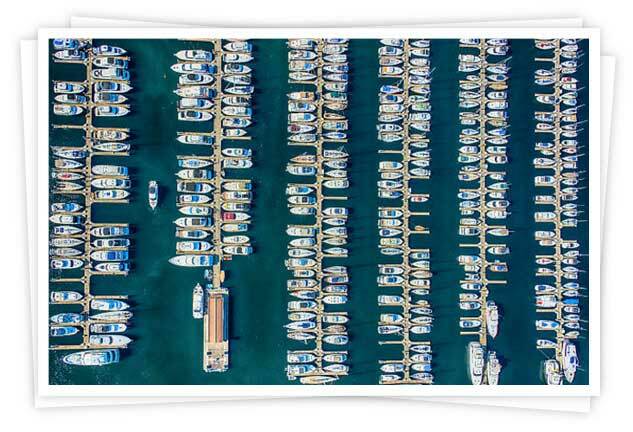 We know your boat should look its best for a tournament, which is why we can take care of it for you throughout the event. 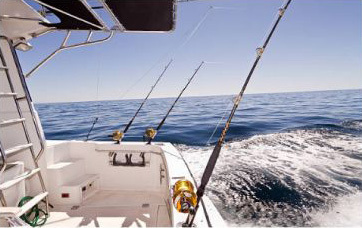 Each day you take your boat out fishing or racing, we’ll wash it for you.